A little over a year ago, I did a review of Lavanila Natural Deodorant. In the months since, I’ve received e-mail from readers sharing their experience with Lavanila products and asking me if I’ve tried other natural deodorants or had something else to recommend because there is something in the Lavanila ingredients that is irritating to their skin. 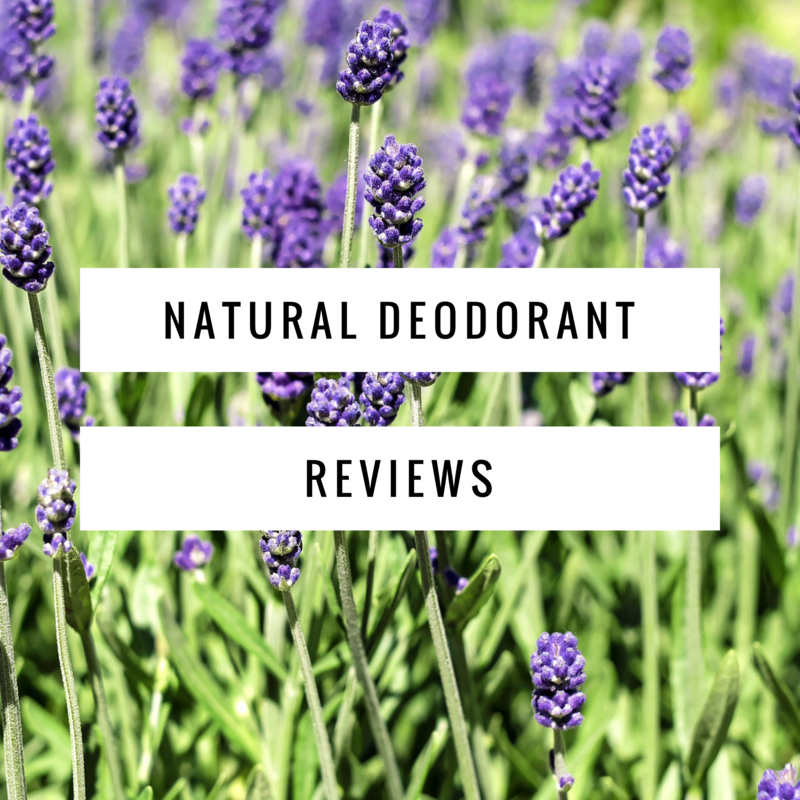 My friends, I want to share with you what I think is the most thorough natural deodorant review I’ve read! They started out with 155 “natural” deodorants, then made cuts based on very detailed ingredient criteria, eliminating any and all derivatives of aluminum, then eliminating based on a list of common irritants, then eliminating anything not containing ingredients from a list of top performers. Their list of 155 was narrowed down to 23 and from there they began hand testing to find their favorites! I learned so much from their article! I had no idea these common ingredients were irritants to many people, or that something labeled as “Aluminum Free” might not really be free of aluminum. Derivatives are tricky buggers and allow for all kinds of labeling loopholes! I plan to purchase a few of their top contenders over the next several months and give them a try myself! I’ll be sure to post my own reviews to let you know what I think. I’m still quite happy with my Lavanila Healthy Deodorant in Fresh Vanilla Lemon, but shortly after my review, when I was dealing with the shock and awe of my mother being in the ICU and passing, it just couldn’t stand up to the stress sweat and odor so I switched back to a traditional antiperspirant. I now only use my natural deodorant a few days a week and alternate it with something stronger. I’ve often wished I had more resources to offer my sensitive skinned readers! Now we have one! Thank you, Reviews.com! Do you have a natural deodorant that you LOVE? Share your experiences in the comments! Essential oil and witch hazel! I fill a small glass spray bottle 50% full with witch hazel. The next 25% is a combination of tea tree oil, a strong herb like rosemary or thyme, and lavender. The final 25% is a combination of whatever fragrance I want it to have. Geranium/ylang ylang was my summer spray but my next batch might be clove/cedar or patchouli/frankincense. It’s fun to play around! Shake until it becomes milky and spray as often as needed. That is so cool and simple! I’ll have to try it! For the strong herb, do you put in the whole herb, crushed, or as an essential oil?